Life is one of those things that remain the same, in the same routine with the same familiarity then all of a sudden it changes. Like an amazing fruit smoothie, everything gets mixed and and shaken and then I realise it has been so long since I’ve written a blog post. Ironic really when a few posts back I recommend how to keep ahead with blogging. I thought I’d catch up with you all with a chatty post about why I’ve been so MIA lately and why I promise to be back and better than ever. It still seems like I’m a newbie at work and I can’t believe it has been over a month. 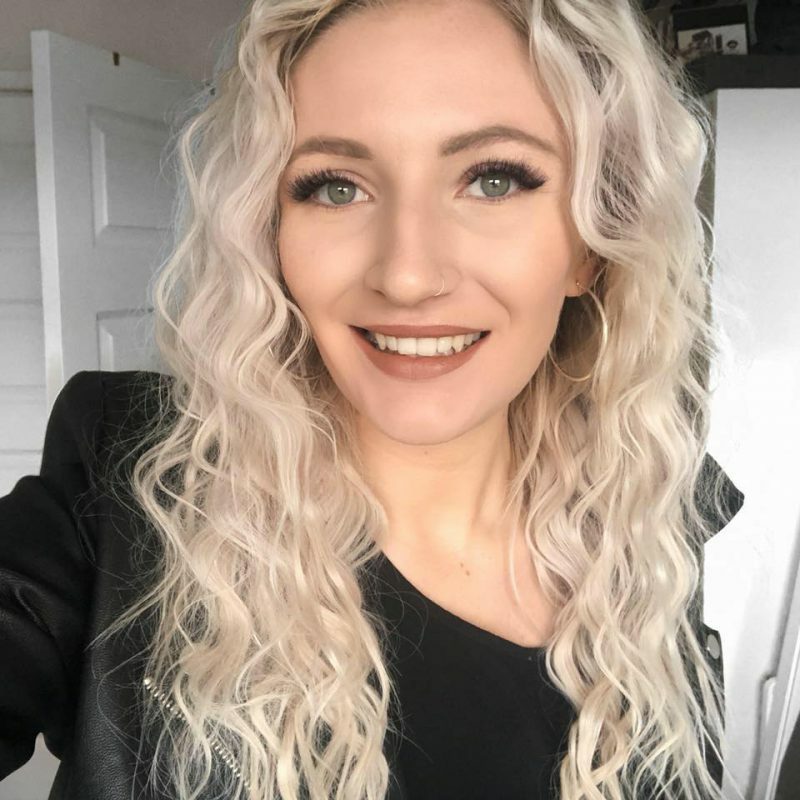 I began as a Social Media Assistant but I now have a new role, which is exactly what I wanted to do whilst doing my degree. Say hello to Amy the PR / Content Assistant. It’s a really small agency in Devon which means I’ve been given a lot of responsibility so quickly and everyone I work with are super lovely. It does, however, take me 1 and a half hour to get to work and the same back so it makes my day even longer. I’ve gone from working 20 hours a week at uni to having a 60 hour one including travel. Would I change it? Not at all. If I haven’t been at work, I have been unpacking / decorating / assembling everything in my new house. It has been mahem. Rich and I have loved every minute of moving into a larger place which is a definitely advantage of moving back to Devon; you get a lot more room for your buck compared to London. I also have my own beauty room (I can’t believe this at all) and I’ll be filming videos in there as soon as possible so keep an eye out on my YouTube channel. I am officially a graduate and it feels surreal that come September, I won’t be returning to education. It is however uplifting to know it is over and I’m still so proud of my results. The graduation was a wonderful day because I could have my family and Rich there with me. We stayed in London the night before and drove back after the event. The highlight for me was the dedication to our fellow classmate Maddy Hardman who unfortunately lost her life in December. She touched so many people in so many ways and for her parents to pick up her diploma was so heartwarming and reminded me just how important living your life and being happy is a priority and worries and stress becomes white noise. This is another factor that has impacted blogging which is now resolved. We had to wait ages to have broadband installed and finally we are up and running and no longer living in the stone ages. It’s weird when you don’t have internet and struggle to think of things to do. We are also getting Sky TV installed which I have never had before so I’m really excited to waste a lot of time on our new sofa watching rubbish programmes. Okay I wish I could say I have learnt to drive. I haven’t. Not yet anyways. I have downloaded the theory test apps on my phone and changed my address on my provisional and I’m going to book my theory test as soon as I feel confident and begin lessons too. If I drive to work it would take half the time so I can’t make any more excuses to put it off. To be honest, I’m a little nervous about the whole thing which is why I want the learning process over with and to just have a car. No time like the present though! I hope you’ve enjoyed catching up with me, this week my posts will be back to normal and I’ll review if I can keep up with three posts a week in a few weeks, but I’m hopeful I can. I am also going to be filming more videos for my YouTube channel as with the move that has suffered terribly. I’m aiming to film a Q&A soon, so if you have any questions you’d like me to answer. I can’t wait to get back in a routine of filming and blogging as I’ve honestly missed you all so much. Have you had any big events recently? I’d love to hear all about them in the comments below. 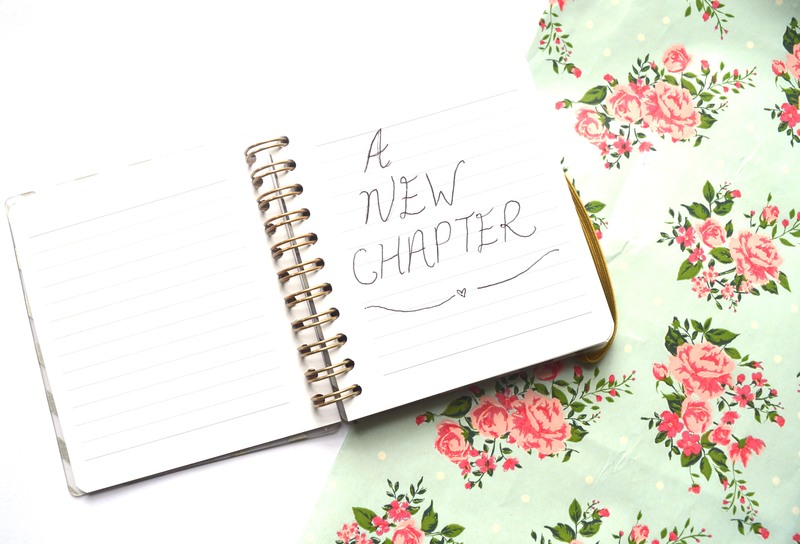 Life Lately #5 – Moving to Devon, Getting A First & A New Job! Life Lately #4 – Living Alone, Makeup Revolution Party & Ellie Goulding.